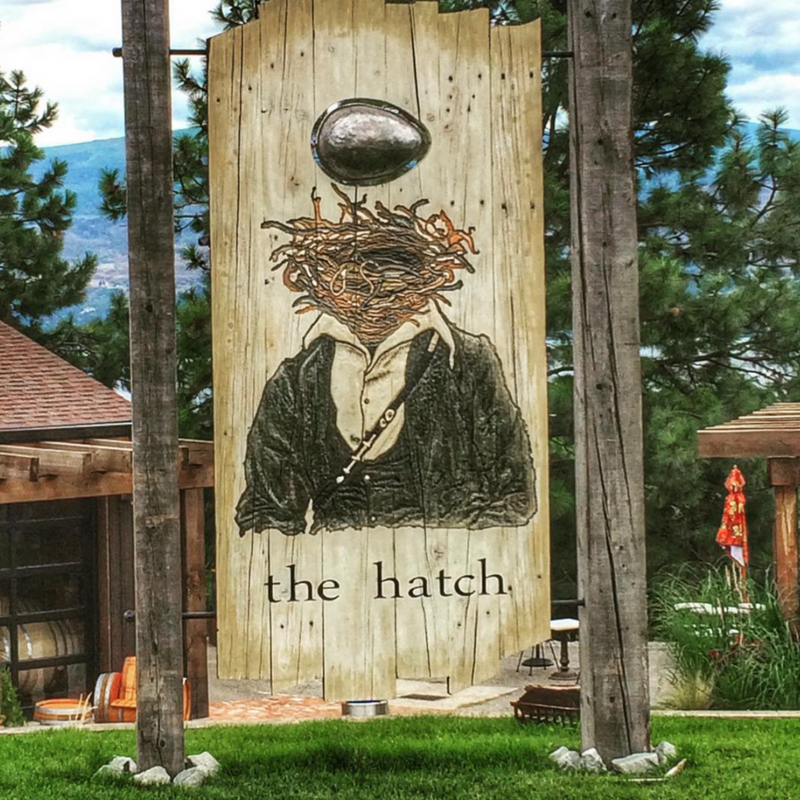 The Hatch Winery is rather new having opened in 2015. It is an off-beat boutique winery with artistic labels and a showroom that has an old-timey barn theme to it. 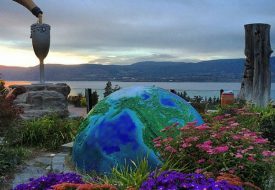 It’s along the Westside Wine Route which includes more commercial wineries like Quails’ Gate and Mission Hill so it is a nice break in between the two. 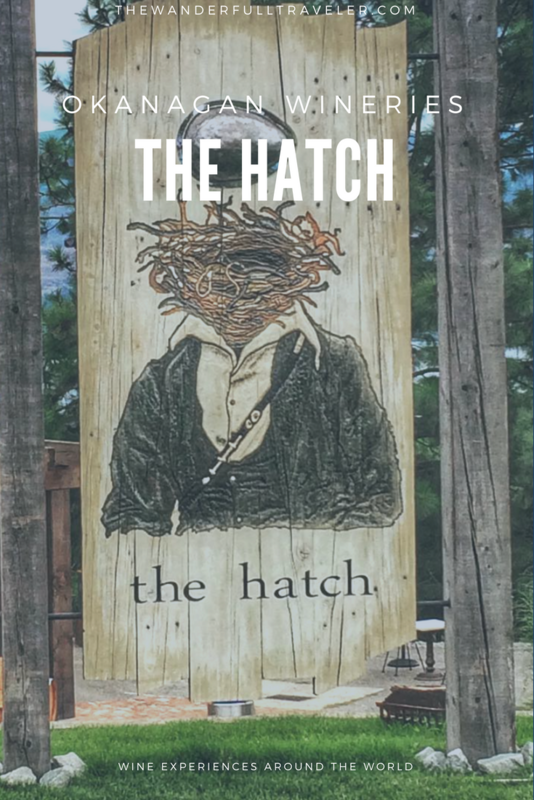 The Hatch wine is harder to find outside of BC so they make for great unique gifts. 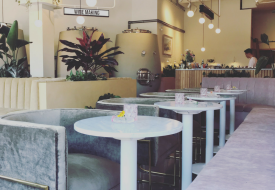 Their popular wines include the very pink rosé called Flipping the Bird, their orange wine The Hatch Orange Order, and their Hobo Series including the Muscat. 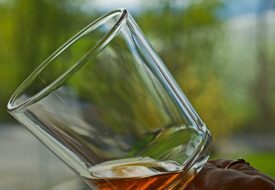 Yep, the Okanagan is home to quite a few orange or amber wines including The Hatch Orange Order. Wether you consider it a fad or a fixture within the wine world it’s worth giving these wines a try.